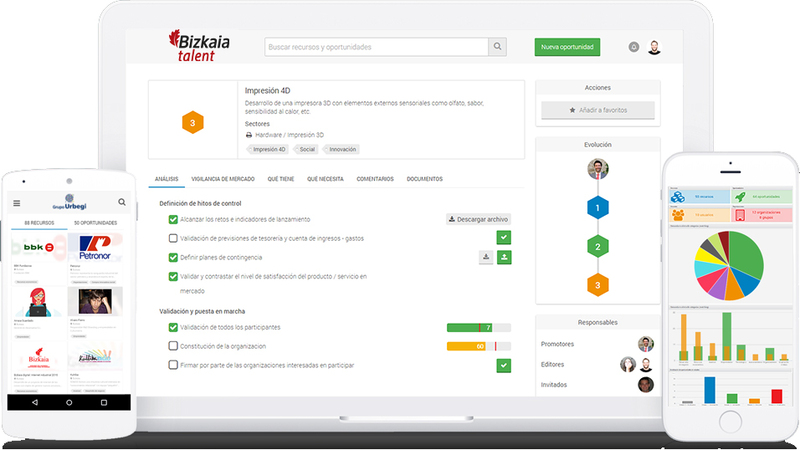 One of the main objectives of bizkaia talent, in addition to attracting, retaining and linking talent to Bizkaia – Basque Country, is offering the best service and attention to all its users through innovative digital tools. For this reason, as from today, the more than 7,800 people who form part of the database of the Association can have direct access, through their extranet and without the need to create a new user, to the innovative system “Entrepreneurship 4.0”. It is an active community development platform promoted and designed by BBK and with the collaboration of the Urbegi group to create collaboration projects. PROMOTE THEIR IDEAS. The origin of any company is always an idea, a hope, a dream. “If you have already found your idea and you want to develop it professionally, join Entrepreneurship 4.0”. MAKE THEM GROW. Dream big, start small and grow quickly. “We listen to you, we help you and we provide the means we consider the most appropriate for your dreams to turn into your own company”. IDENTIFY THEIR OPPORTUNITIES. “We define a path for your idea to become a viable project, through a number of steps which follow a proven methodology”. FIND BUSINESS DRIVERS. “We place at your disposal a repository of companies, organizations and people with which you will have the opportunity to collaborate, discuss and study all your possibilities”. GET IN CONTACT WITH OTHER AGENTS. 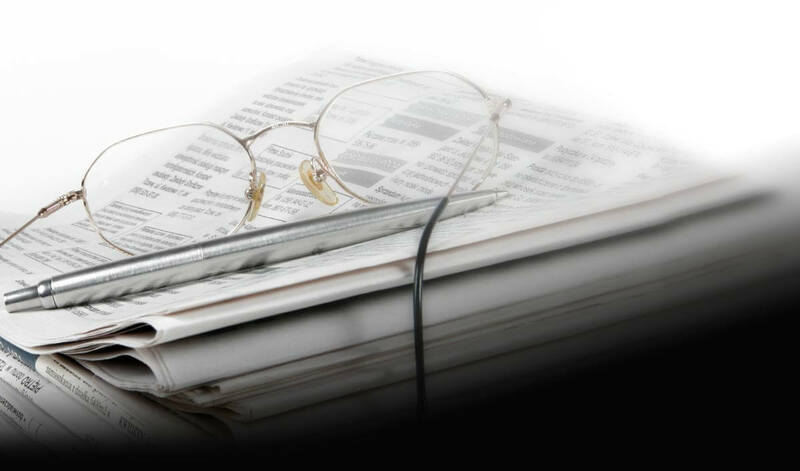 “We offer a simple way of contacting companies, organizations and persons which may be relevant for the viability of your project”. TAKE OFF. “Turn your idea into a viable project through collaboration, developed by studying the projects following proven methodologies”.